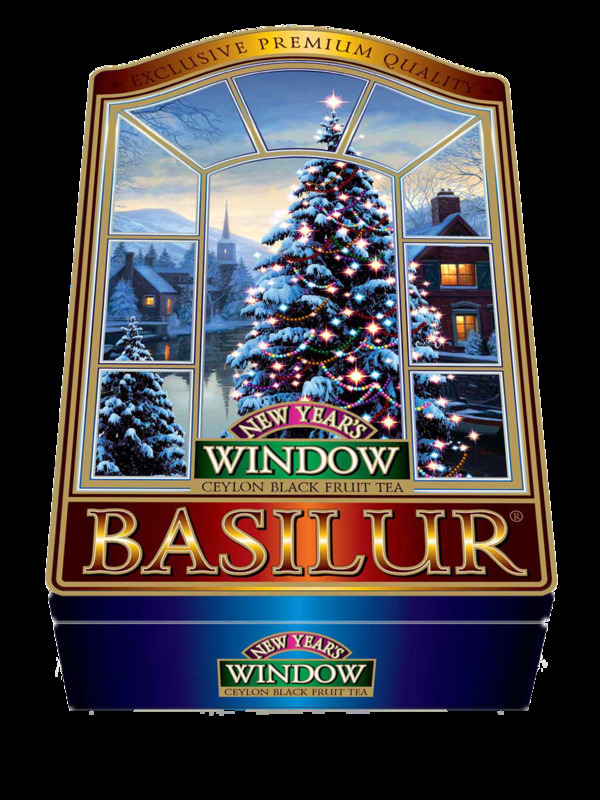 Step in to a whole new experience with Basilur's Windows collection which is an exhilarating combination of some of the finest teas on earth. 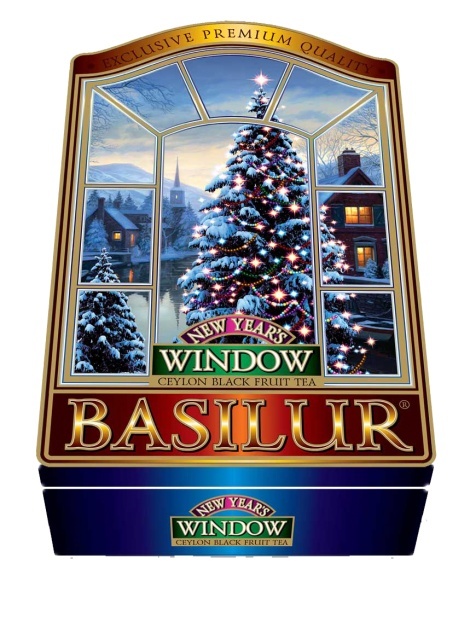 A collection of tea which will transport you to serene surroundings of beautiful countryside wonderlands, while you savour these eclectic blends of tea. Immerse yourself in nature's most precious wonders as you revive, rejuvenate and calm your senses.